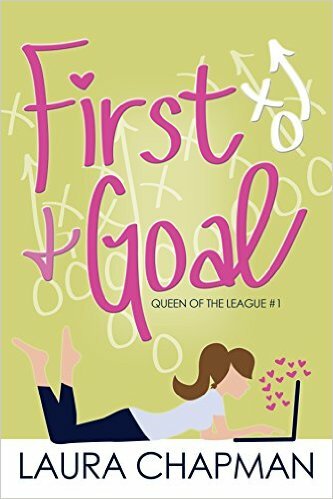 #SHOUTOUT – Proud to announce a new book, First & Goal by Laura Chapman!! Yesterday was Release Day for First & Goal by Laura Chapman! Marching Ink is proud to announce the latest addition to the family is now for sale! Happy Reading!